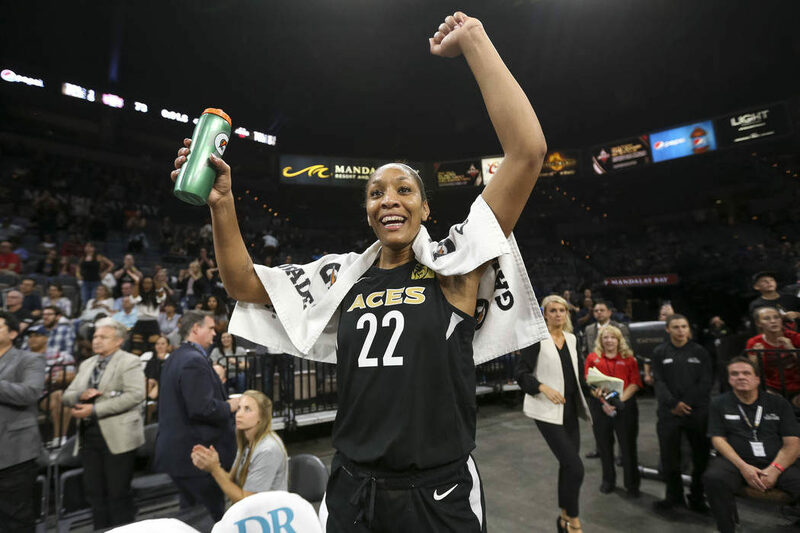 After a breakout season in her first-ever campaign in the W, the Las Vegas Aces’ A’ja Wilson was a unanimous pick for the 2018 Rookie of the Year award. A panel of 39 sportswriters voted on the honor. All 39 gave the nod to the first-year forward/center out of South Carolina. Wilson averaged nearly 21 points for an Aces team that was in contention for a playoff berth in their first season in Las Vegas. She also averaged eight rebounds and shot over 46 percent from the field. For the second consecutive season, a South Carolina Gamecock came away with Rookie of the Year honors. 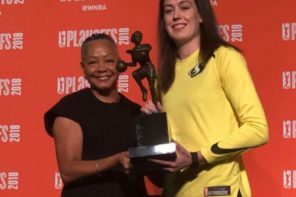 Allisha Gray, who was entering her first WNBA season last year after winning a championship with the Gamecocks, won Rookie of the Year honors last season with the Dallas Wings. 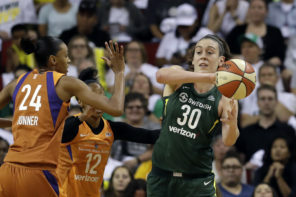 Wilson, along with the Washington Mystics’ Aerial Atkins, the Wings’ Azura Stevens, the Chicago Sky’s Diamond Deshields, and the Indiana Fever’s Kelsey Mitchell made the All-Rookie team.